Greta the Groundhog waits all year for a chance to predict whether spring will come early or not. 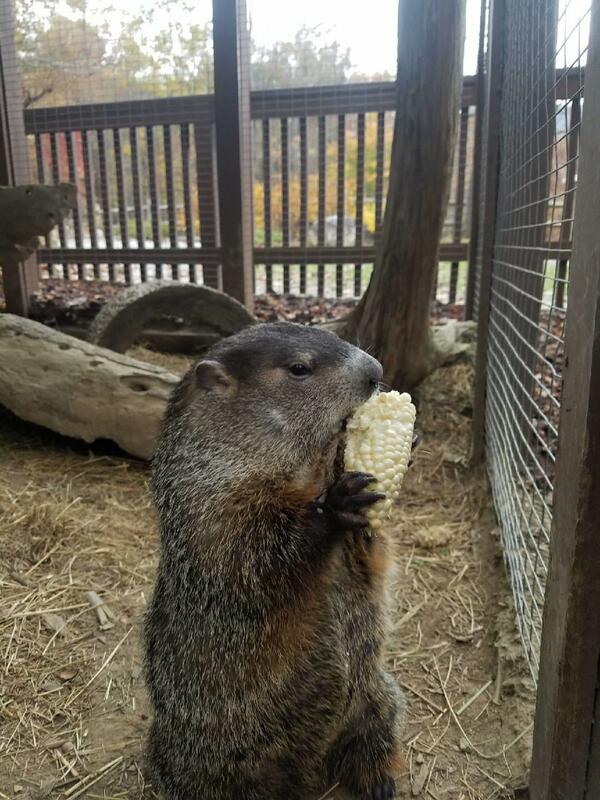 You and your family are invited to visit the Animal Discovery Den to see if our resident woodchuck sees her shadow. Following her prediction, you can take part in a family-friendly activity and guided hike along the Great Woodland Adventure trail. Price: Event included with Park admission.